Marcel R. Fontaine 92, formerly of Woonsocket, passed away Monday, January 14, 2019 at the St. Antoine Residence in North Smithfield, RI. He was the husband of the late Rita Fontaine. Born in Woonsocket, he was the son of the late Samuel and Marie Louise (Blais) Fontaine. He was a WWII Navy veteran and worked as a steeplejack in the Cleveland, Ohio area most of his life. He is survived by his sister Madeline George of Franklin, MA. He was the brother of the late Joseph, Jean-Marc, and Jerome Fontaine, and sisters Rita Doyon, Theresa Archambault and Frances Decelles. He is survived by 14 nieces and nephews, and many great and great-great nieces and nephews. 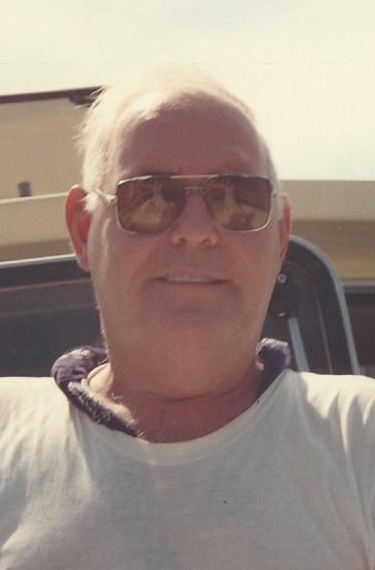 Uncle Mack was an avid boater and fisherman, motorcyclist, and enjoyed flying airplanes. He had a great sense of humor, was always telling jokes and was the life of the party. A celebration of his life will be held with family and friends at a later date.